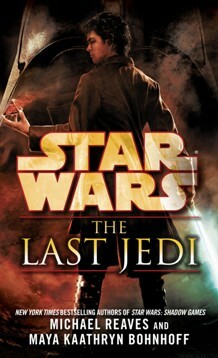 Linda Hansen-Raj review the latest Star Wars Expanded Universe novel, The Last Jedi. Last week at the Star Wars Expanded Universe panel at San Diego Comic-Con, Del Rey reviewed its upcoming books for the rest of this year and revealed the first three novels for 2013. Have they tackled the major obstacles to the EU novels’ success? 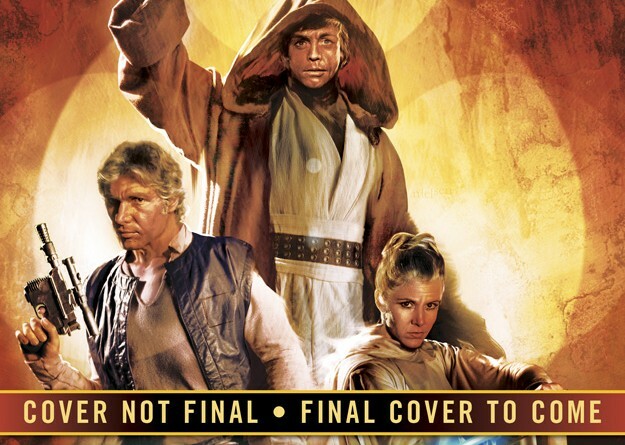 Details on three upcoming Star Wars novels, as revealed at San Diego Comic-Con. 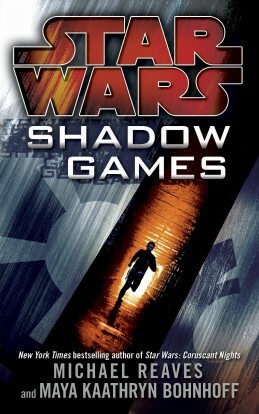 I have to admit that some part of me felt like I should read Shadow Games, but it came down to an issue of priorities, and this book just wasn’t making the cut. Then one of those unexpected emails popped up in my inbox from a reader who has made thoughtful commentary in response to some of my blogs. Megan’s review of Shadow Games will be the first of hopefully many more contributions. Review of The Meri by Maya Kaathryn Bohnhoff, The Cantina’s first Book Club book.